Iraqi forces claim they are now in control of most of eastern Mosul. The military has faced setbacks, reportedly battling ISIL snipers, suicide bombers and drones. But officers say progress is being made and Iraqi soldiers have killed around 1,000 jihadists in recent days. 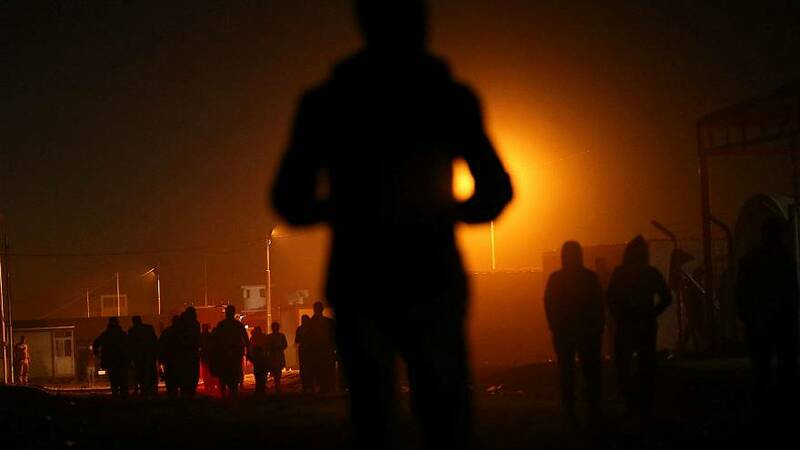 NGOs are calling on the army to create humanitarian corridors to allow some of the estimated one million inhabitants remaining in the city to flee. Lieutenant General Talib Shaghati the Commander of Iraq’s Counter-Terrorism Service, laid out the situation. Since it began on October 17, the offensive to retake the city and its surroundings from ISIL has displaced more than 70,000 residents, according to the United Nations. Its refugee agency says 70 percent of the displaced are in six camps outside the city, but has voiced concerns about being ill-equipped to deal with a potential mass exodus.